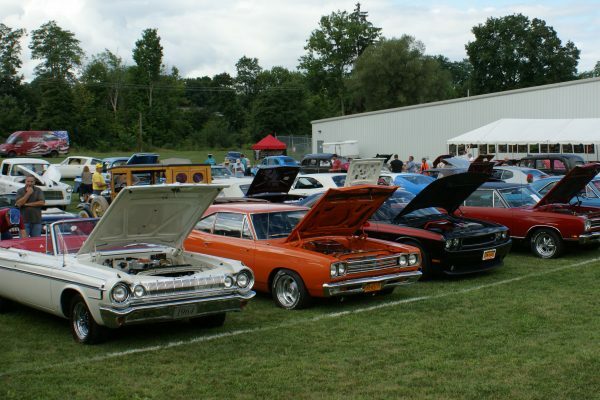 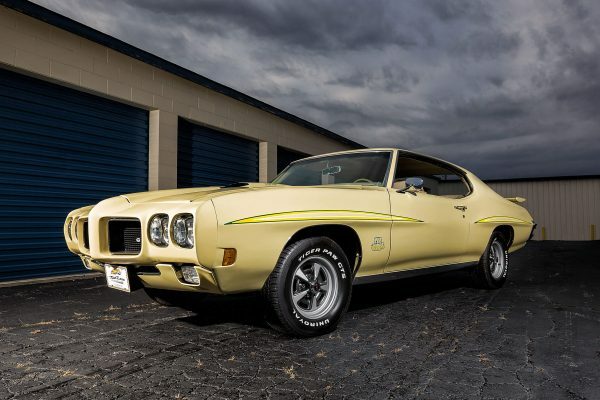 Will Your Classic Car Restoration Project Stand Out? 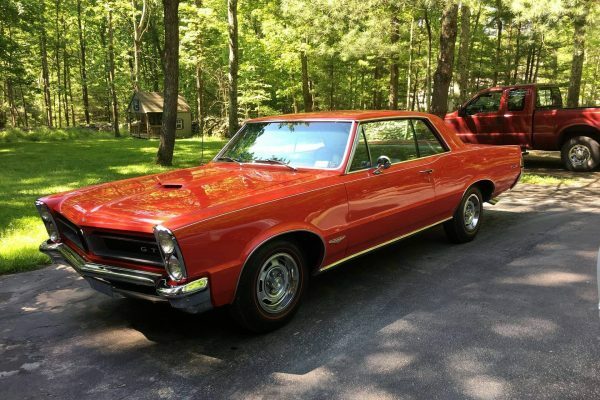 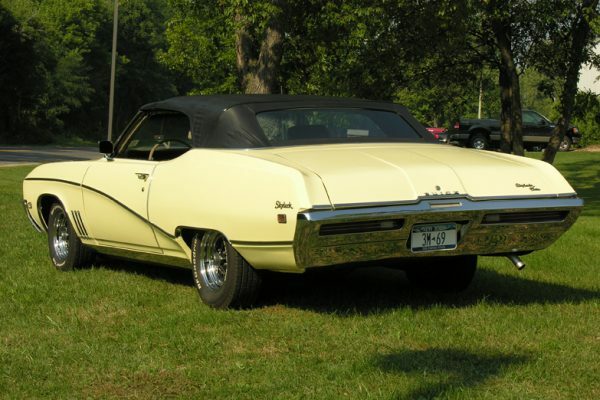 Answering the Question: Is My Classic Car Worth Restoring? 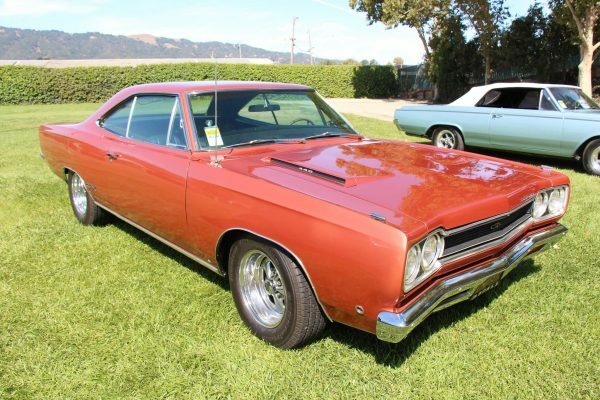 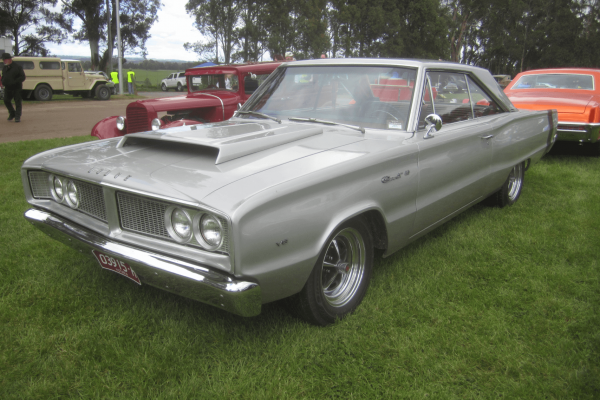 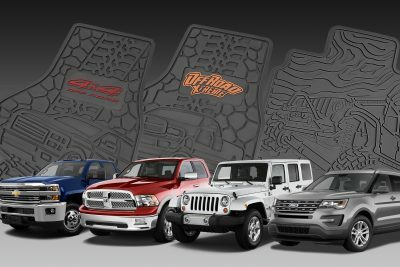 If you’re a car enthusiast who has dreamed of restoring a classic car, you may be wondering where to start. 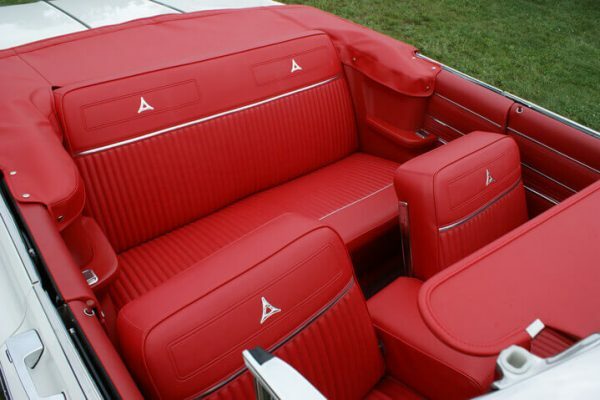 A car renovation is the ultimate labor of love. 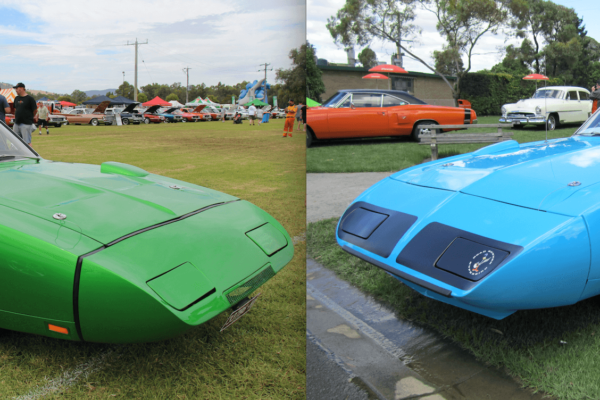 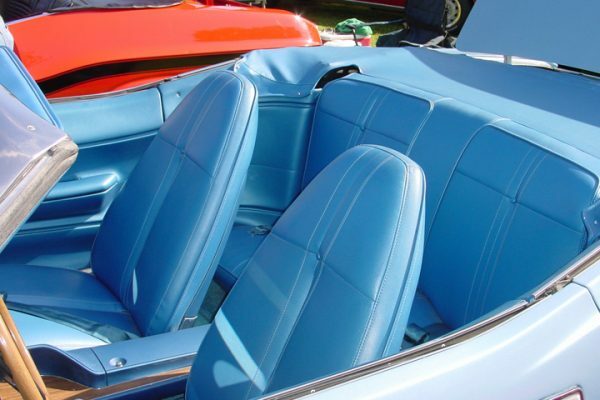 The average classic car restoration takes about 1,000 hours to complete…. 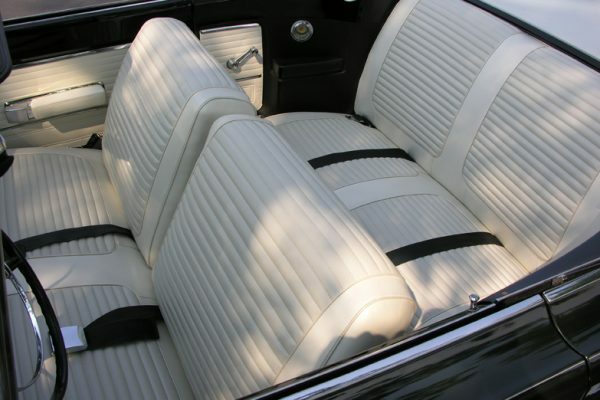 Immediately after buying the classic car of your dreams, you’re probably not thinking how best to restore the interior. 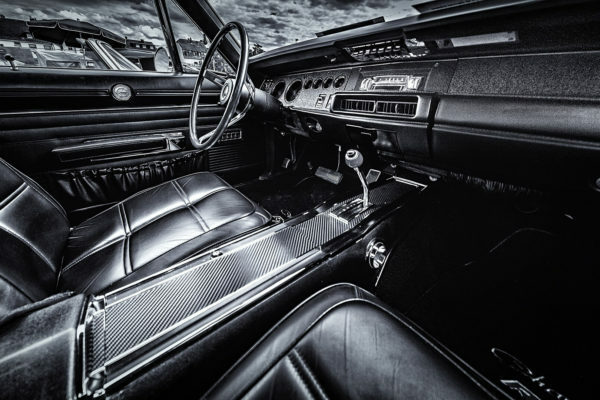 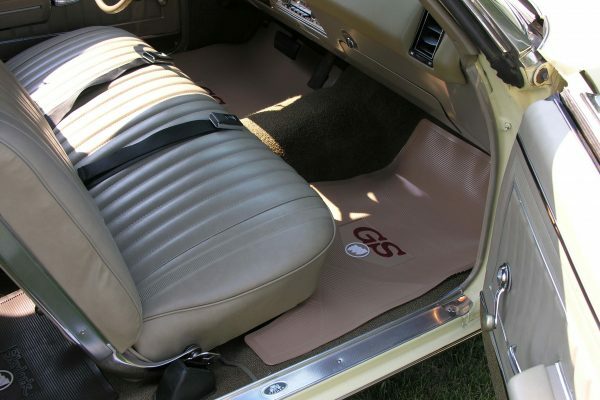 Yet becoming the envy of every classic car enthusiast in your area won’t happen if your ride’s interior shows its age…. 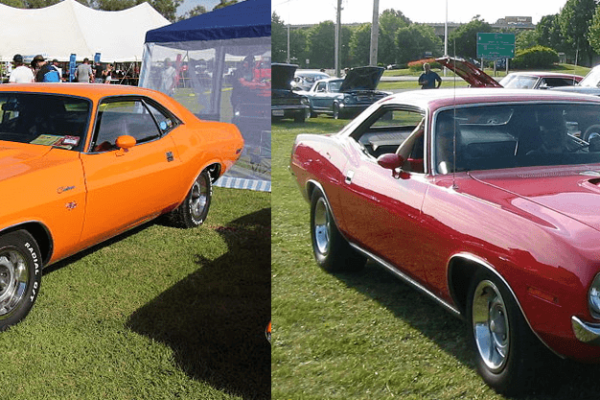 The 1970 Dodge Challenger vs the 1970 Plymouth Cuda: What’s the Difference?